Do your kids visit their dad on weekends? We are a happily blended family, but my older two kids head off to their dad’s home every other weekend. During that time, they have to fend for themselves without Mom around. 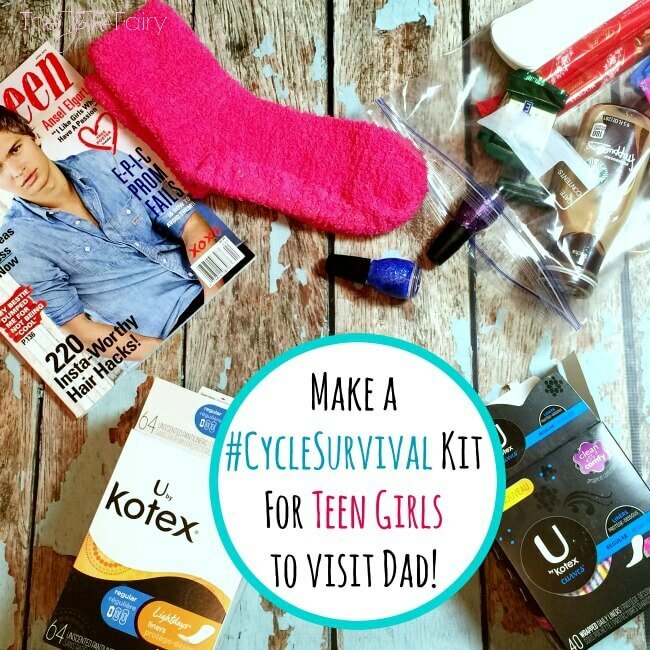 When my teenage daughter started her period a few years ago, I decided to always keep a “period kit” in her bag to take to Dad’s because it can be embarrassing to ask him to buy supplies. 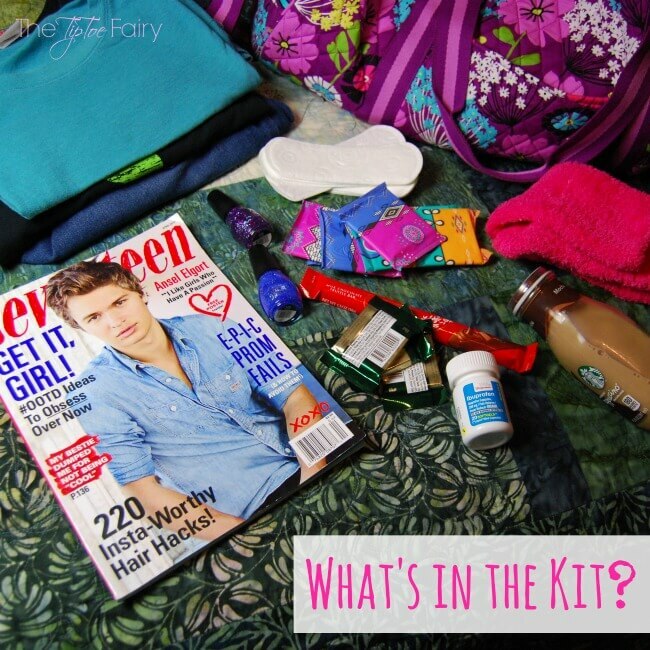 You can make a DIY period kit for your teen daughter, too! I found all the supplies for my daughter’s kit with a quick trip to Walgreens. I like to include both U by Kotex Curves® and U by Kotex® Lightdays Liners, which she prefers, as well as a few goodies like chocolate. My daughter can be quite the worrier. She is the oldest and takes on a lot of responsibility. When I’m not there, she always takes charge of her younger siblings, which means she goes into mom mode when it’s just her and her brother at her dad’s house. To help keep her confident even when her period arrives, I always keep her prepared with Kotex and a kit full of what she needs in her bag. You can find more great Cycle Survival inspiration HERE. Check it out! How do you survive your cycle? I wish this was around when I was a teen! I’d make one if I had a daughter! Great idea! With the socks, pain reliever and chocolate, it does somewhat ease the sting. What a great idea! Such a cute idea! My daughter is still a year or two away (or more, I hope… but doubt). I love the idea of fuzzy socks and nail polish too. Very thoughtful! Such an awesome idea. I have two little girls so this will end up becoming an issue for me haha. I want someone to make ME a period survival kit. I just want to curl up in bed with chocolate and my books when it is that time! I could use my own period kit. I want someone to bring me chocolates, nail polish, and more. Your daughter is lucky that you help her to be prepared. I hope she enjoys her visit. Wow this is fantastic! I love the idea of making your own kit!! I love the variety of it! 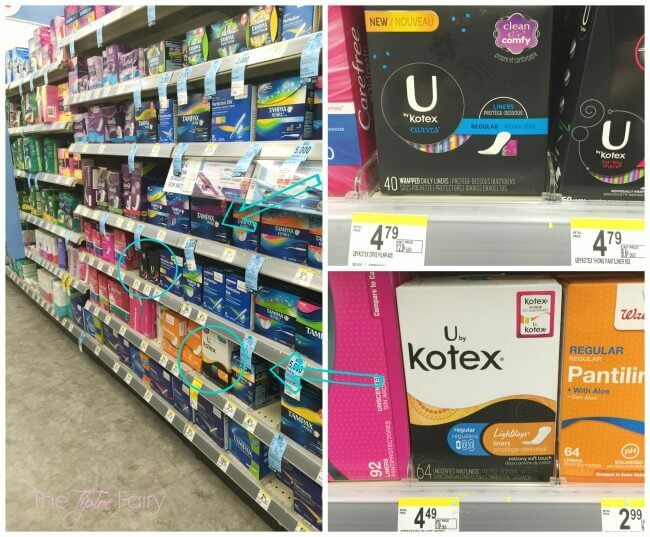 The fun colors of U By Kotex definitely makes it more “fun”. This is a great idea. My daughter is all grown up now, but I would love to make this for my nieces. Great idea! 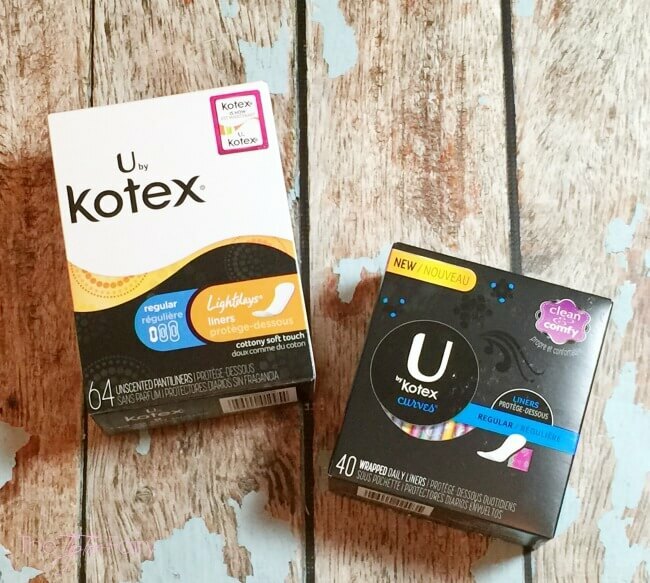 I love that the U by Kotex packaging has gotten even better since the days when I used to use their products (I switched to a menstrual cup years ago). It’s so cute and colorful! 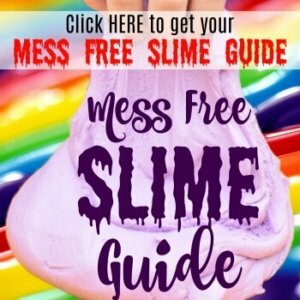 This is a great list of items for a period kit. I am so glad I had a surgery so I don’t have them anymore. I will have to share this with my two sisters. Thanks for sharing. hi thanks for the great ideas tip toe fairy my granddaughter will love this.